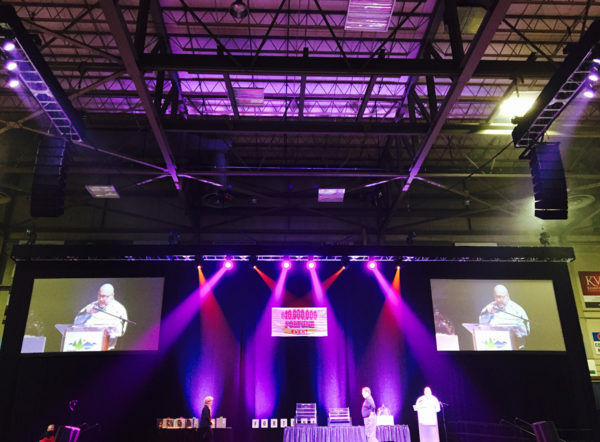 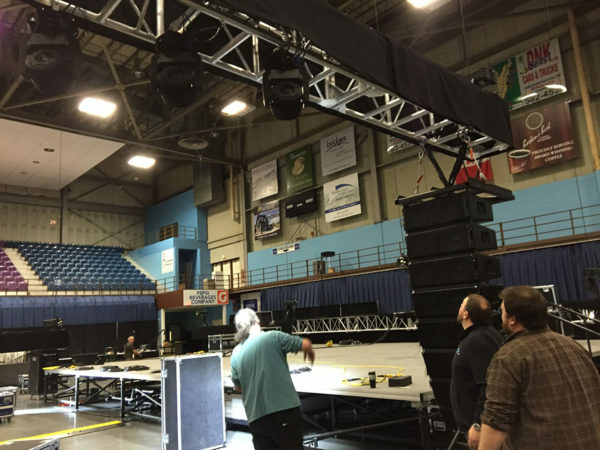 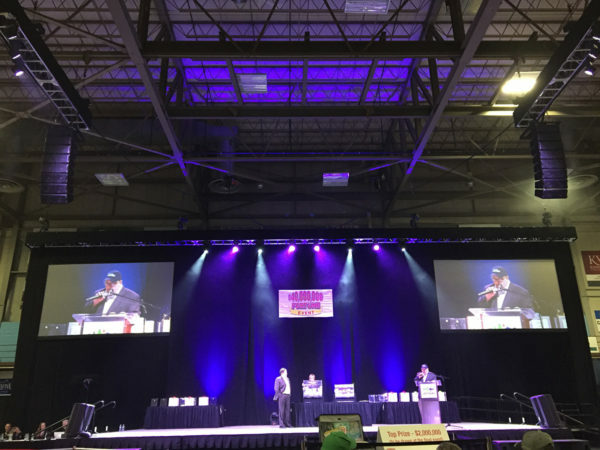 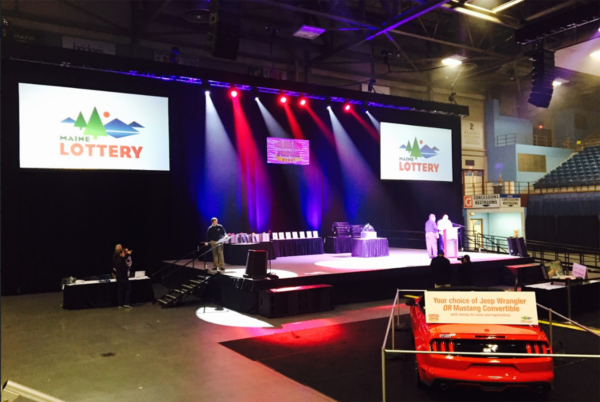 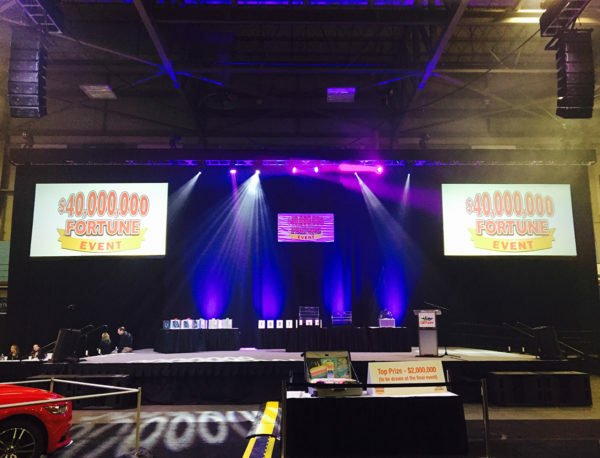 For the Maine State Lottery, fun is the name of the game, so when they approached AV Technik about a project for the $40,000,000 Fortune Event, we knew creativity was a must. 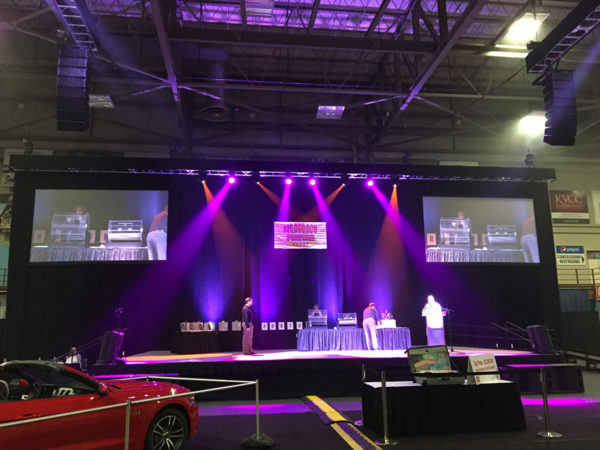 In order to produce a live interactive event for 5,000 people, we had to organize many moving parts, balancing the client’s desire to capture the exhilarating sprit of the games and prizes with the technical logistics that a live audience requires. 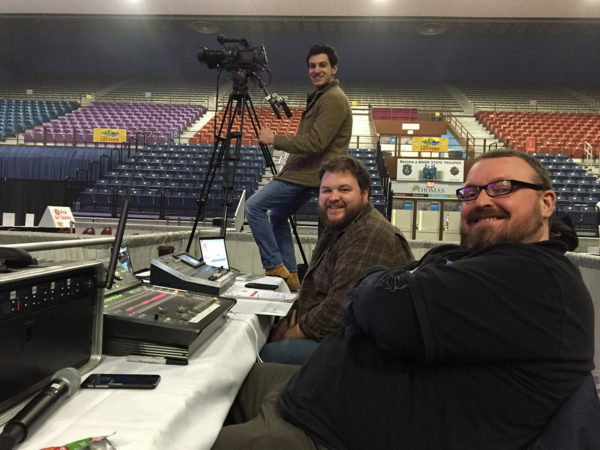 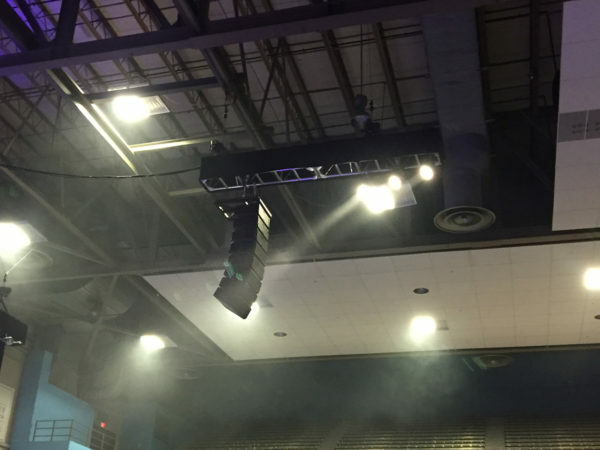 First establishing a rock-solid rigging system to serve as the backbone of the event, we then put our technical knowledge to work creating arena-capable sound, dazzling lighting effects and stunning large-screen projections. 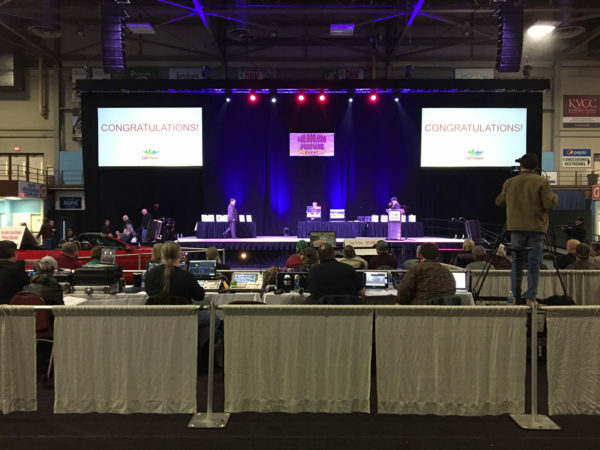 The end result was an atmosphere of excitement and possibility that had audience members on the edge of their seats from the moment they arrived.